Founded in 1964, Peterson Contractors, Inc. is a heavy and highway contractor based in Reinbeck, Iowa. 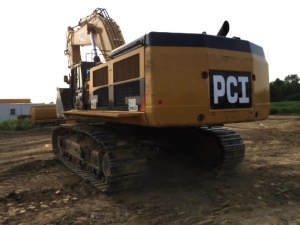 With projects throughout the continental U.S., PCI has experience in grading, site work, demolition, crushing, structures, Geopiers, deep foundations, earth retention, and design build projects. 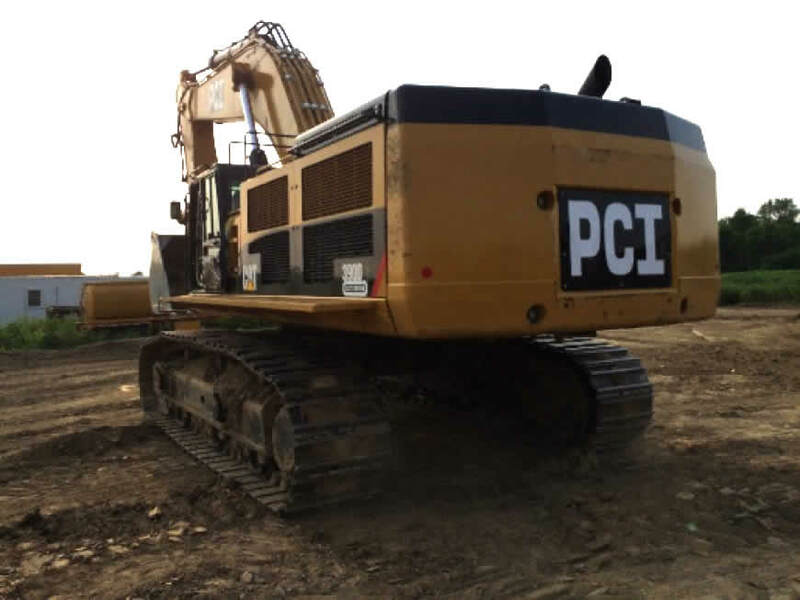 Choosing PCI brings you a team of engineers, technicians, and professional craft workers along with the latest technology to develop your project. This team can also ensure effective execution of the project with over one million safe work hours to date, resulting in one of the lowest insurance rates in the industry. 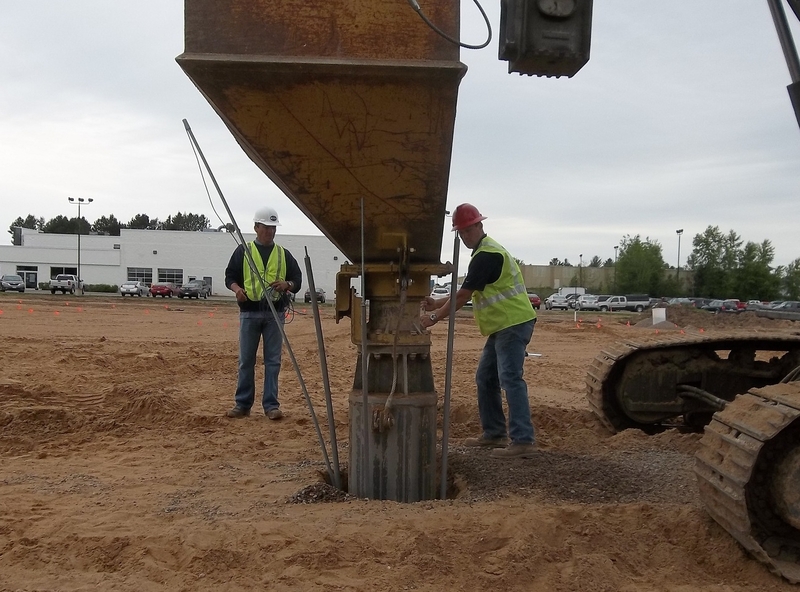 With over 50 years of experience, industry recognized integrity as a foundation for growth, and a robust research and development program you can be confident that you have teamed with a leader in the heavy construction industry. 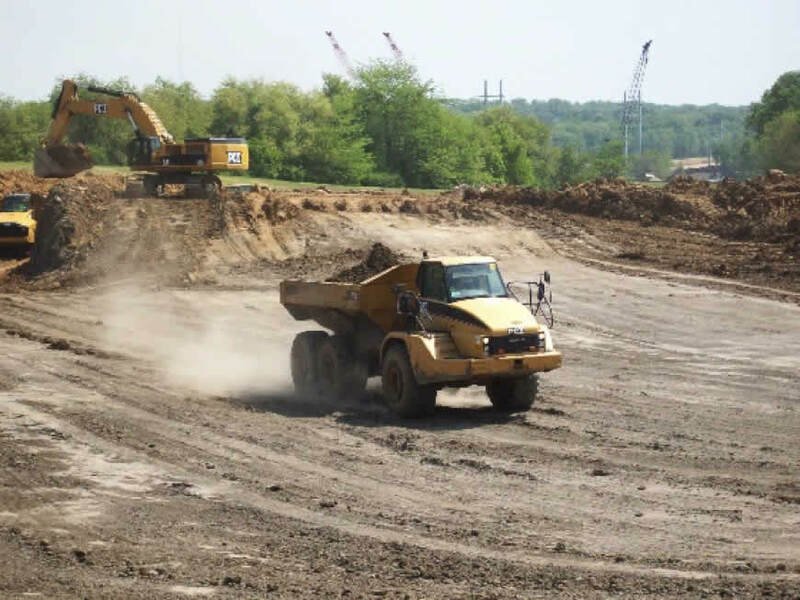 A large, modern equipment fleet is available to meet your project needs. This fleet is environmentally friendly utilizing the latest in emissions components.